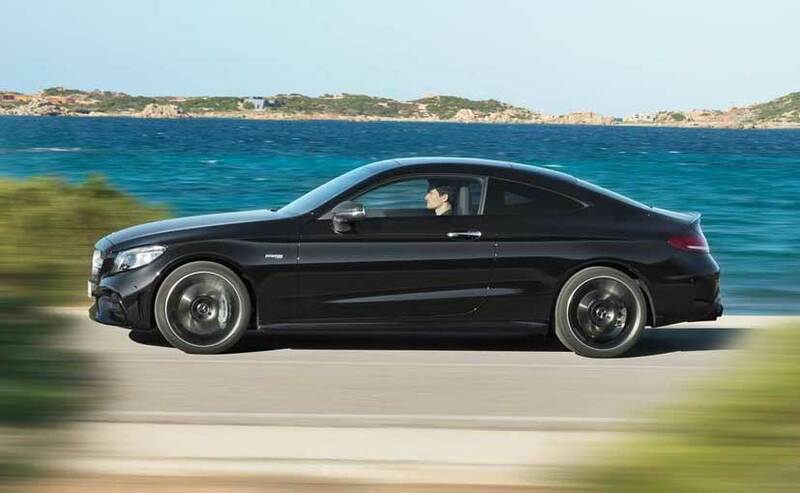 Here's what you should expect from the soon-to-be-launched Mercedes-AMG C43 Coupe. Mercedes-Benz is all set to introduce the 2019 C43 AMG on March 14, 2019, in India. The Mercedes-AMG C43 Coupe is a facelifted version that was globally introduced last year and comes to India as a CBU model. 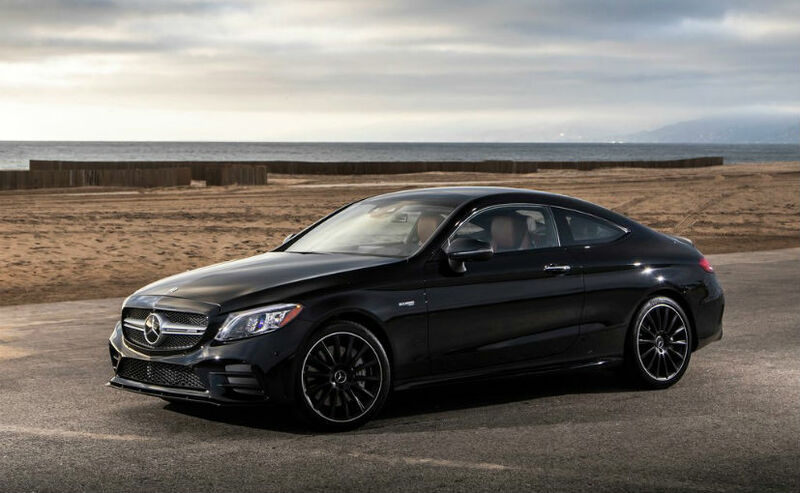 The two-door coupe is based on the C-Class platform but gets the Affalterbach treatment in terms of both performance and aesthetics. Set to arrive in a niche segment, here's what you can expect from the soon-to-be-launched Mercedes-AMG C43 Coupe. For MY2019, the Mercedes-AMG C43 Coupe gets the new AMG radiator grille with the new and distinctive twin louvre in matt iridium silver that extends to the front apron. At the rear, the two round twin tailpipes are finished in high-gloss chrome and gives a sporty look, while the spoiler lip on the boot lid is finished in body colour. The car rides on 19-inch multi-spoke AMG alloy wheels, while the optional AMG styling package adds a more expressive front splitter, broader side skirt inserts and flics in the rear bumper. 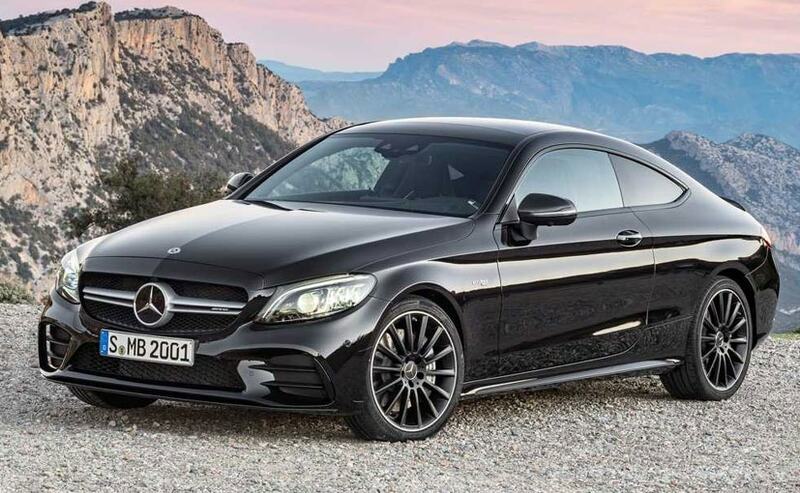 The coupe roofline blends seamlessly with the boot on the C43, which gives it a distinctive silhouette. 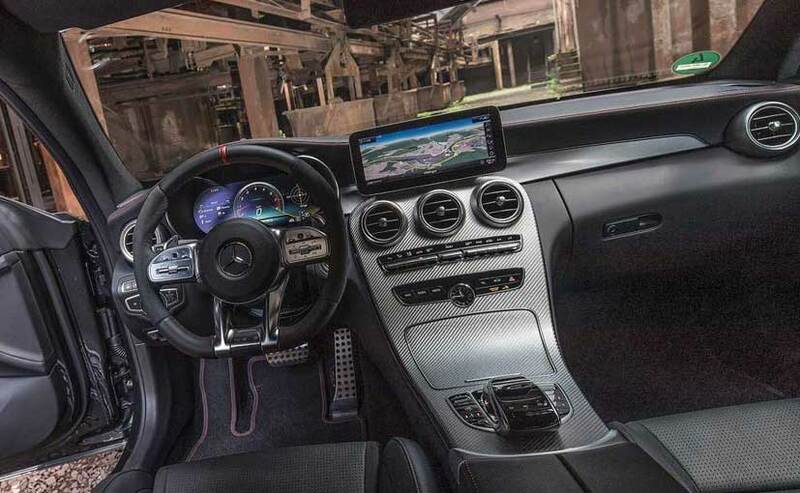 Inside, the 2019 Mercedes-AMG C43 Coupe boasts of Artico man-made leather or Dinamica microfibre in black with red top stitching on the seats, door panels and the dashboard. The car gets an AMG performance steering wheel in Nappa leather with touch control buttons and heads up display, while you also get a AMG performance seats and a 12.3-inch fully digital instrument cluster with three display styles - Classic, Sport and Supersport. 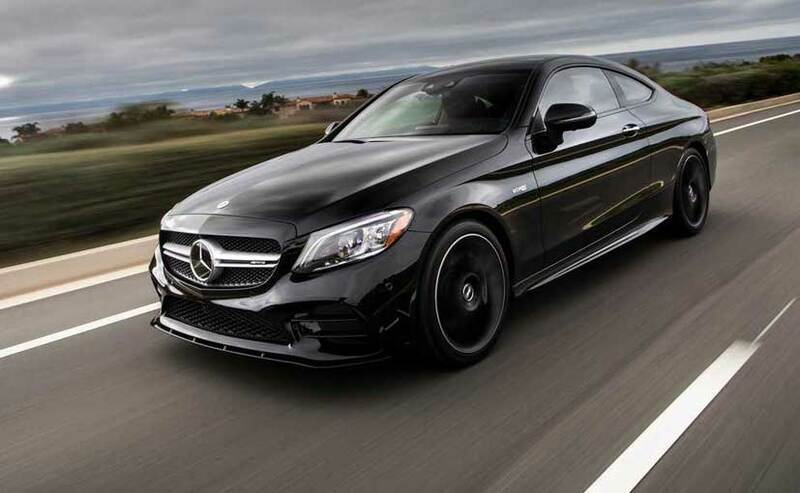 Power on the Mercedes-AMG C43 Coupe comes from the 3.0-litre V6 engine that has been tuned to churn out 385 bhp. The motor has been updated to make 23 bhp more than the predecessor, while torque has been increased too and now stands at 520 Nm. The engine is paired with the 9G automatic transmission and also gets AMG Performance 4MATIC All-Wheel Drive system that aids in more traction. The car can hit 0-100 kmph in 4.7 seconds while the top speed remains electronically limited to 250 kmph. Prices will be announced on March 14 for the Mercedes-AMG C43 Coupe and will be in the vicinity of ₹ 75-80 lakh (ex-showroom). The C43 AMG will take on primarily the Audi S5 Coupe in this space, while also locking horns with the sportier BMW M2 Competition that carries a similar price tag.